This is a temporary page. If you are on this page you have received a special membership link with a discounted price. 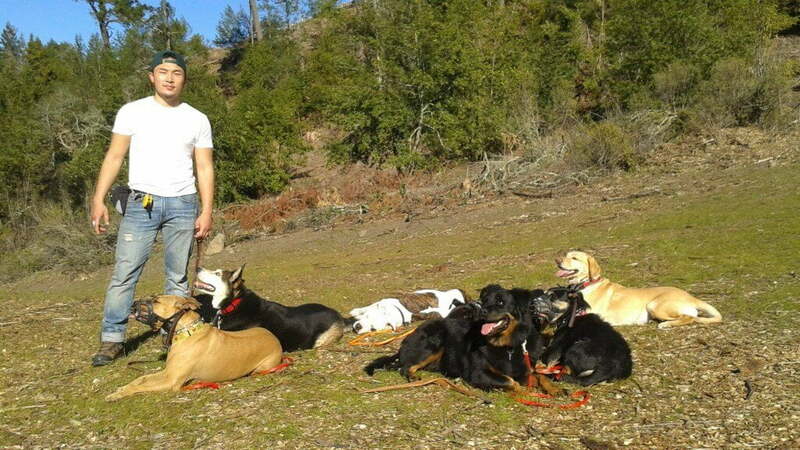 Welcome to the private membership site of K9-1 Specialized Dog Training and the network of Foundation Style Dog Trainers. This is for a LIFETIME membership. K9-1 Specialized Dog Training LLC was established in 1998. The mission of the company is to create modern dog training systems to improve upon incomplete or non-existent models. 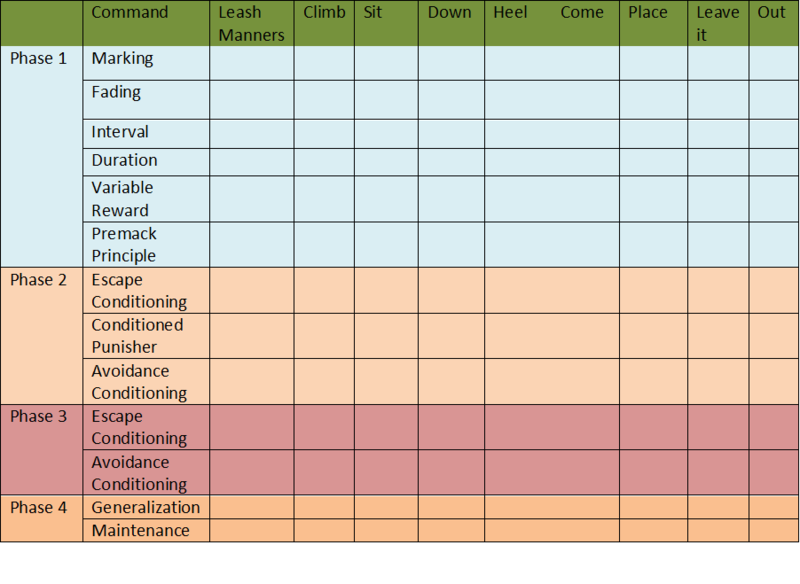 This has been accomplished by mapping out the path to all aspects of dog training from the scientific, mechanical, and practical points of view. Done in this fashion, common problems in the field can be pinpointed, much like a software error code, allowing trainers to address the underlying issues. 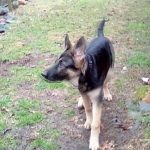 K9-1 advises professional dog training organizations, government agencies, rescue organizations, service dog providers, and pet owners in mass with these systems. 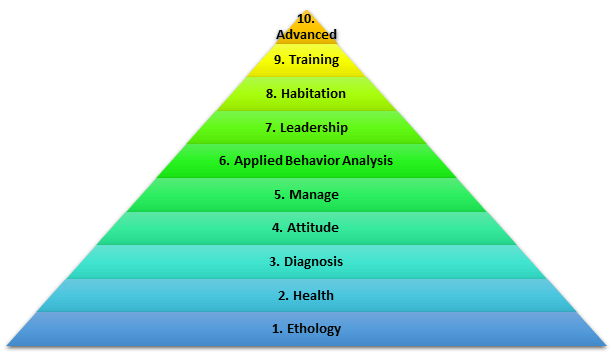 Full training blueprints are streamlined by prioritizing common denominators that will lay a foundation for the success of many different behavior modification and training plans. These blueprints are used by professional trainers and organizations internationally, and the feedback by the Foundation Style Dog Training Community is used to update the system. The systems can only live by the trials and success of many that help create the most current version. 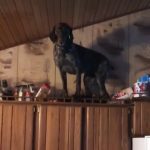 Liability is always an important concern when it comes to the performance of a working dog, and reliability often means the difference between life and death for a dog. When dealing with aggressive dogs, the prevention of injury to both people and other animals is a serious matter. Therefore, K9-1 utilizes the best combination of scientifically proven reinforcement schedules and principles for both encouraging and discouraging behaviors. Used in conjunction, this produces the most scientifically reliable training possible for an ever-changing real-world environment. Communication through a comprehensive, fair, and predictable command structure is essential to reap the full benefits of a proper handler/canine relationship. Missing pieces or sloppy command structures cause countless side-effects that may not be obvious in a controlled training environment, but will show its face during live deployments when the communication is needed most. Not only should command structures communicate attention, right, wrong, and clearly what is commanded, it should also incorporate scientific rules to obtain the highest possible reliability. Not only must the dog present well as a trained dog, but the process in which it is trained MUST include proper scientific principles taught in the correct order. Done correctly a dog has a smooth training experience and is prepared to understand all the benefits of obeying a trained handler with more comprehensive command structures. Done in the wrong order, or without significant attention, a finished dog will show side effects. This will limit the depth of understanding the dog has about the training and will ultimately affect the handler’s performance with the dog. Quality control helps with the process of pinpointing side effects from skipped or incomplete training steps. Applied: Training focuses on the social significance, in the real world, of the behavior being modified or created. Behavioral: Training is practical; it asks how it is possible to get a dog to do something effectively? To answer this question, the behavior itself must be objectively measured. Analytic: Training is successful when the trainer understands and can manipulate the events that control a target behavior. This may be relatively easy to do in theory or in an empty training room, where a trainer can arrange the relevant events, but it is not always easy, or ethical, in an applied situation. The effectiveness of the intervention is revealed by changes in just the behavior to which the intervention is being applied. Technological: The description of a training plan must be clear and detailed so that any competent trainer can repeat it accurately. This is the standard way to check this: Have a trainer read the description and then act out the procedure in detail. If the trainer makes any mistakes or has to ask any questions, then the description needs improvement. Conceptually Systematic: Dog training should not simply produce a list of effective interventions. 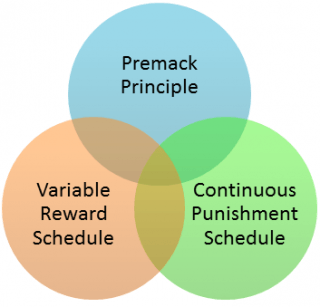 Rather, to the extent possible, these methods should be grounded in behavioral principles. This is aided by the use of theoretically meaningful terms, such as "conditioned reinforcement" or "generalization" where appropriate. Effective: Though training methods should be theoretically grounded, they must be effective. If an intervention does not produce a large enough effect for practical use, then the training has failed. General: Training should aim for interventions that are generally applicable; the methods should work in different environments, apply to more than one specific behavior, and have long-lasting effects. Accountable: To be accountable means that a training outline must be able to demonstrate that it is effective. This requires repeatedly measuring the success of plans, and, if necessary, making changes that improve their effectiveness. Published: The methods, results, and theoretical analyses of training plans must be published and open to scrutiny. There are no hidden treatments or mystical, metaphysical explanations. References and statistics should be used whenever possible. Doable: To be generally useful, training plans should be available to a variety of individuals, who might be pet owners, working dog handlers, or animal shelter workers. With proper planning and training, many plans can be applied by almost anyone willing to invest the effort. Empowering: Training plans should provide tools that give the trainer feedback on the results of interventions. These allow trainers to assess their skill level and build confidence in their effectiveness. The results of these systems and those who use them have helped the company become recognized as an influential leader in the industry. K9-1 currently has the most viewed youtube channel in the world dedicated to dog training and is partnered with the Paladin Center in Carmel, NY to offer one of the biggest dog training spaces in the world at 130,000 square feet training area, classrooms, and banquet halls for hosting seminars and other events. Through these venues and this community website, the future goals of the company are to increase the professionalism in the industry by exchanging knowledge and working together with other professionals to create a more regulated field that will benefit professionals, pet owners, and most importantly our four-legged companions. Just want to stay a little while? $199 USD LIFETIME ACCESS! Limited Offer.